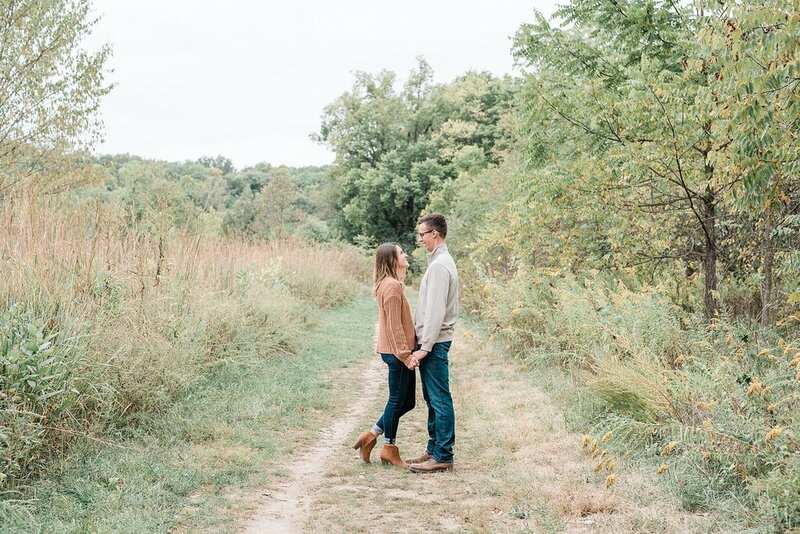 It was only fitting that their engagement session would be documented in the same location! Erik and Holly met in high school in St. Charles, Missouri. They share the same affection for travel, camping and the outdoors, and adventure. In fact, they have made it a goal to visit all of the state parks in Missouri (with Elephant Rocks being among their favorite). Traveling was even the premise of their proposal story. 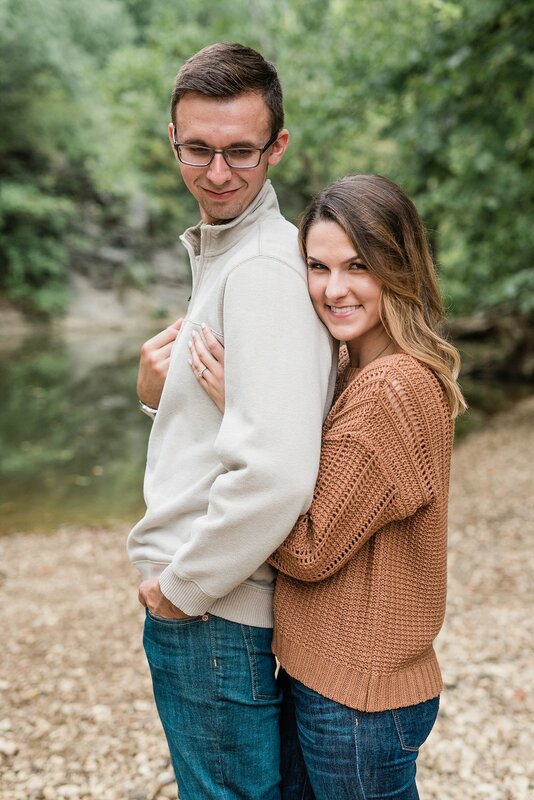 Holly and Erik will be exchanging vows with what is sure to be a most beautiful wedding at Emerson Fields next July. Enjoy your preview, Erik and Holly!